For additional information about this book, visit the website bellofcaledon.com. The destiny 0f the Land depends on who rings The Bell of Caledon. If someone with heartless desire for power rings it, The Land will descend into poverty aand despair. If one with a true heart rings it, prosperity and peace will reign. Countless ages ago an evil Shaman, consumed by hate, was prevented from ringing the Bell by a council of Shami who sent The Bell into hiding. The power of The Bell is fading, and it is time that it must be rung again. The evil Shaman has wakened and has gathered forces to find the Bell. In this story, a group from the various races of The Land travels to find The Bell. The group is led by Goron, a Shaman. Also in the group is Beau Brumsfeld, a humble apple farmer from a small villiage called the Dale. He is the hero of the story, even if he doesn't see himself as a hero. Others in the group are Carlan, Goron's Squire, Quenton LaRue, a thief, Tori, a Bard also from the Dale and Beau's lost girlfriend, Doral, a healer, Raylan, an Elf skilled in tracking and hunting and Knuk, a Troll who is a warrior. Along the way the group is joined by Artur, who becomes close to Beau. 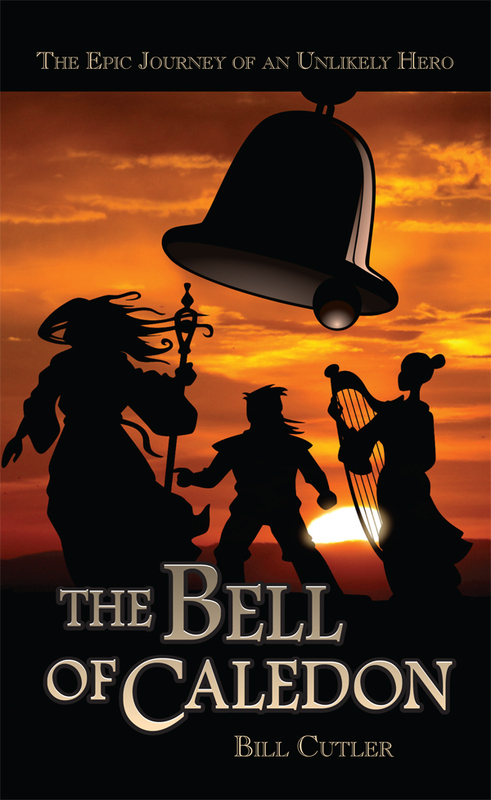 The travelers search the Land for The Bell, each adding their abilities to the quest. Beau wonders why he is a part of this group, till he finds out his role is the most important. I have lived in the Twin Cities area of Minnesota all my life. I developed an interest in fantasy and science fiction literature in my teens and early twenties. After a career in computer programming, I began spending time pursuing interests in music, photography and writing.